INSTRUMENT CLUSTER REPAIR SPECIALISTS FOR ALL MAKES AND MODELS OF MOTOR VEHICLES FROM 1996 ONWARDS. We at Cartronix have been specialising in electronics within the automotive industry for a number of years, all of our services are guaranteed and carried out by fully qualified electronics engineers. 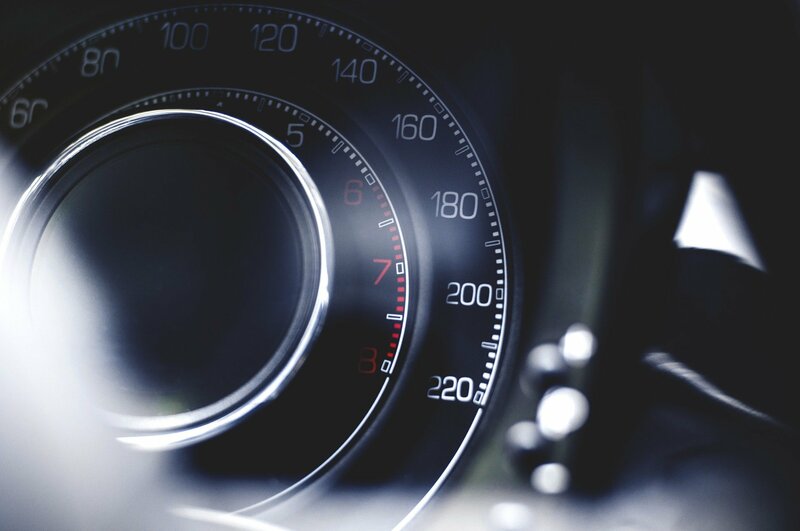 We specialise in repairing digital dashboards and mileage correction on digital odometers (speedometers) for all makes and models, pixel repairs on bmw, rangerover and mercedes are the most common repair as is the power faliure on the renault megane dash and a range of audi speedo’s. It`s quite common for cars to have digital dashboards these days and from time to time these dashboards can develop faults. On models like renault megane scenic the entire dash can go blank. No reading whatsoever can be seen on the dash and a Digital Dashboard Repair will be required. Experienced electronic specialists can carry out the repairs and in the case of the scenic components are replaced with more robust ones. These parts can easily be replaced and the dashboard will work like new once more. 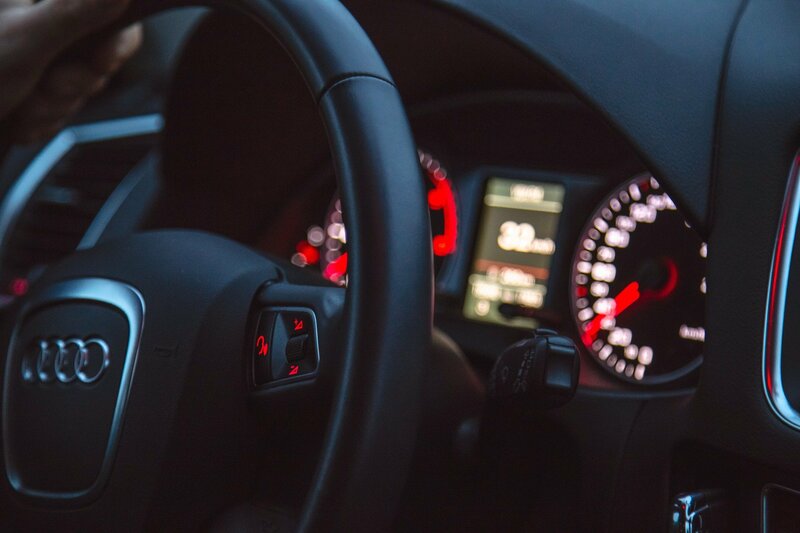 The faults that occur can vary from one car manufacturer to the next and a different type of Digital Dashboard Repair might be needed depending on the vehicle that it is fitted within. All of the work that is conducted by the electronics expert is guaranteed and the dash will operate as it normally should. Some owners might be tempted to replace the dashboard with a new one if they suddenly find that it has gone blank. However, this would prove to be a costly option as a Digital Dashboard Repair can save them a large amount of money and the dash will work just the same, no programming is required and you will retain the origional mileage reading afterwards. You will also not be forced into high cost main dealer service charges. As well as providing a service by post we also have a mobile service covering most of the U.K. In our workshops we are able to repair these sensitive electronic circuit boards in a static free environment. We Re-map e.c.u’s on cars and vans to maximise optimum performance and increasing power and also achieving extra m.p.g. We also have Full Diagnostic facilities for fault finding and resetting service and fault light.